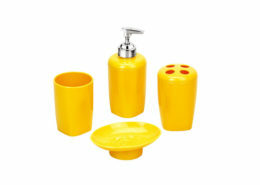 Different colour, size, designs, shapes and logos are available. 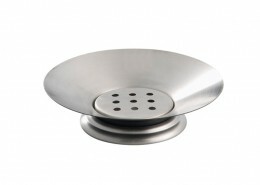 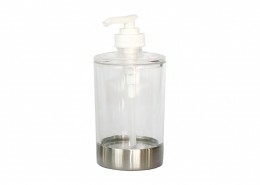 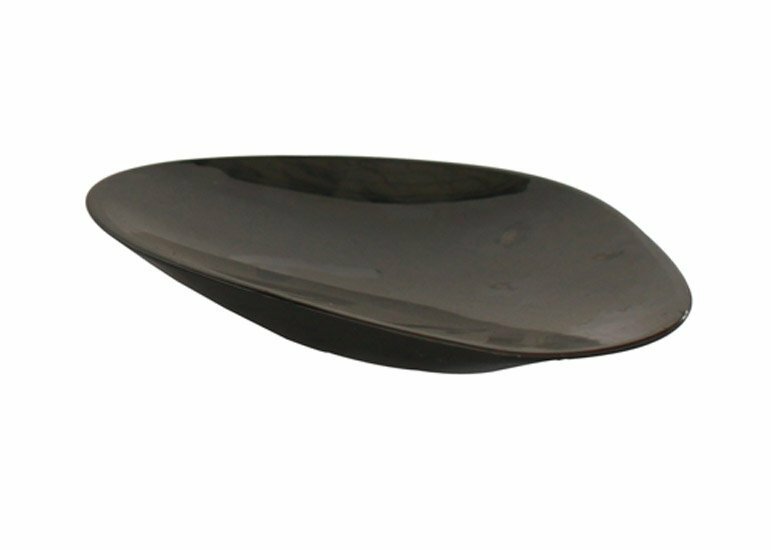 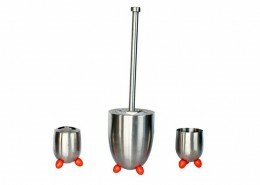 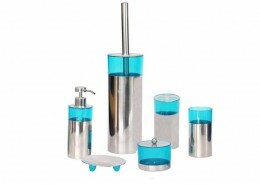 Ideal for family, office, hotel, restaurant. 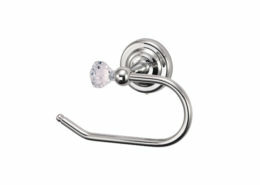 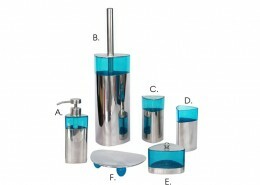 Nice and elegant decoration for the bathroom. 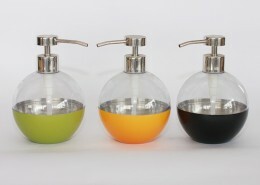 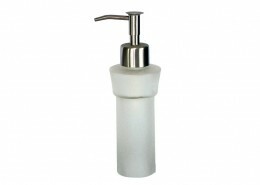 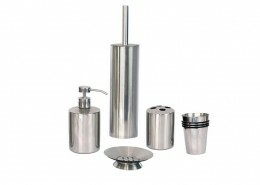 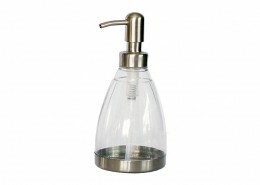 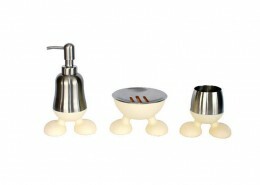 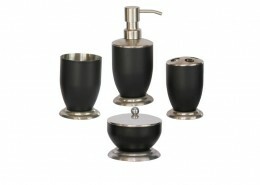 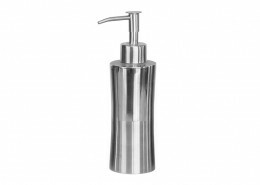 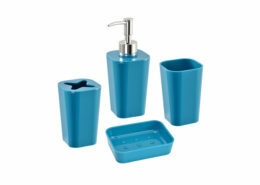 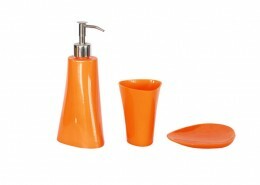 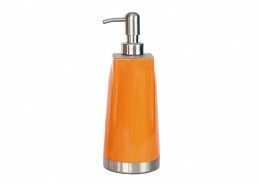 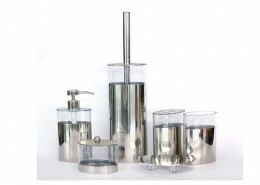 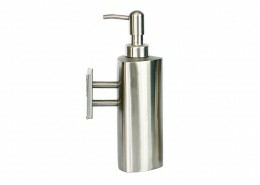 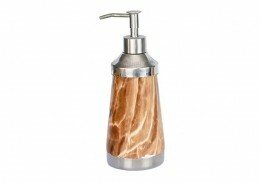 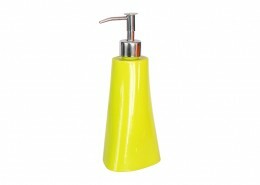 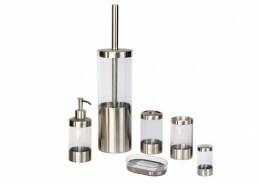 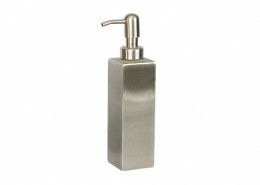 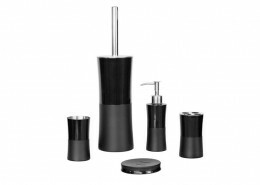 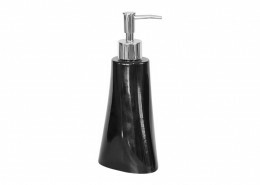 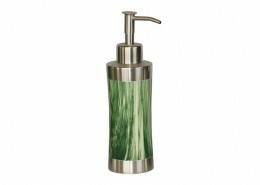 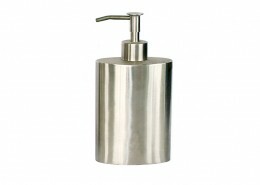 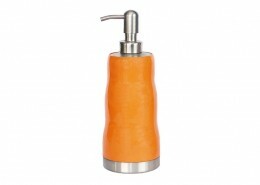 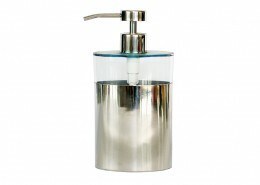 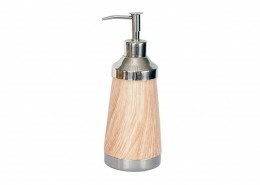 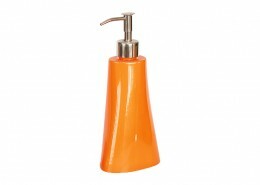 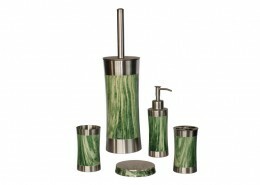 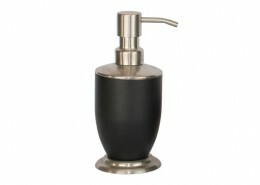 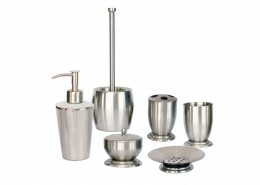 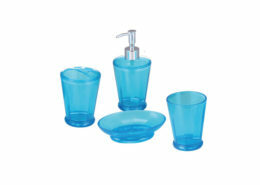 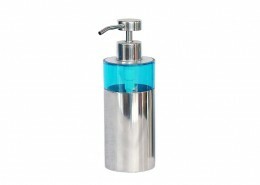 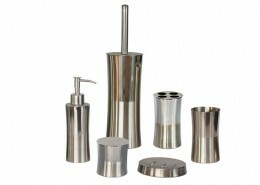 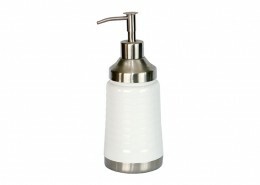 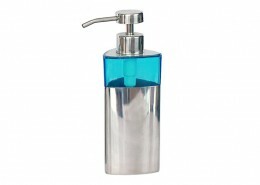 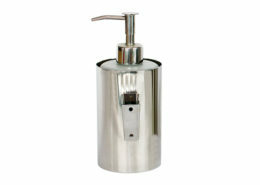 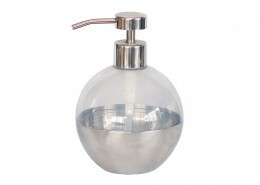 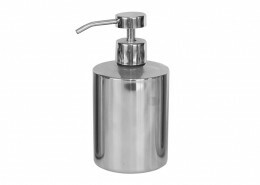 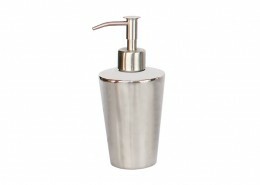 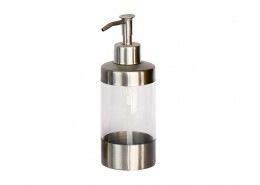 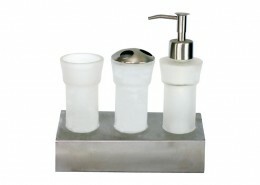 Any other design or color of the bathroom set is available with customized project.